Barrel: 20” Stainless Steel Barrel, Chambered in 6.5 Creedmoor. Perfect for long-range target shooters and hunters, the 6.5 Creedmoor was originally designed as an across-the-course high power rifle cartridge. While it excels at its intended role, it is a favorite among the precision rifle crowd. 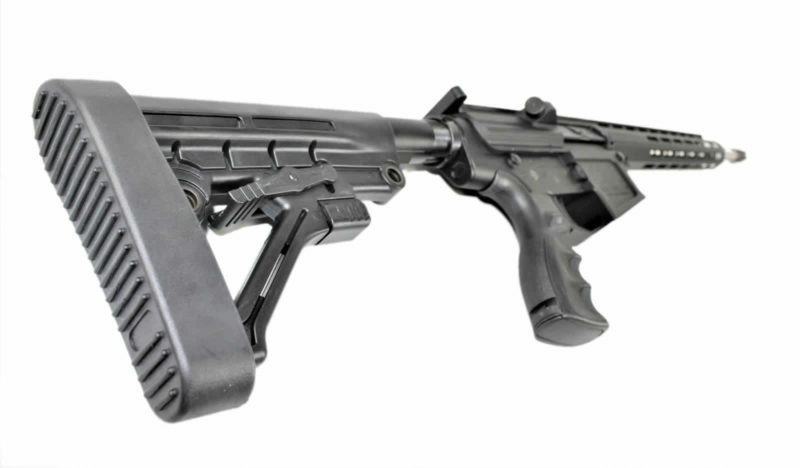 This barrel was designed to be built on the AR10 platform. Machined from 416-R stainless steel with a 1:8 twist rate, this barrel will deliver round after round consistently and accurately.